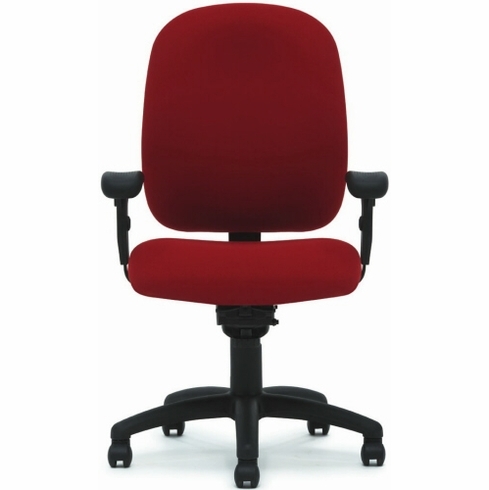 All Seating Midback Presto Chair  -Holds 325 lbs. and Ships for Free! With its rugged construction, contoured back and stylish design, Presto delivers the magic combination of versatility, durability and functionality.